AlabamaWorks! Transformation Update - October - AlabamaWorks! Big congratulations to our Regional Workforce Councils in Southwest Alabama and West Alabama for again hosting very successful career expos that exposed thousands of eighth-graders and high school students in their regions to numerous industries and career fields available to them. First up was the Southwest Alabama Workforce Development Council’s “Worlds of Opportunity,” held Sept. 21 and 22 at the Mobile Civic Center. About 10,000 eighth-graders from both public and private schools from nine counties participated in the seventh annual expo. Business professionals from 13 key Southwest Alabama industries led the hands-on, interactive career exploration. More than 165 regional companies helped staff the career “Worlds” that students visited. Students got to pick their favorite Worlds to visit and learn about careers available close to home. Professionals work with students in the Communications World at Worlds of Opportunity in Mobile. Check out this article in The Wire, the Mobile County Public School System’s newsletter. 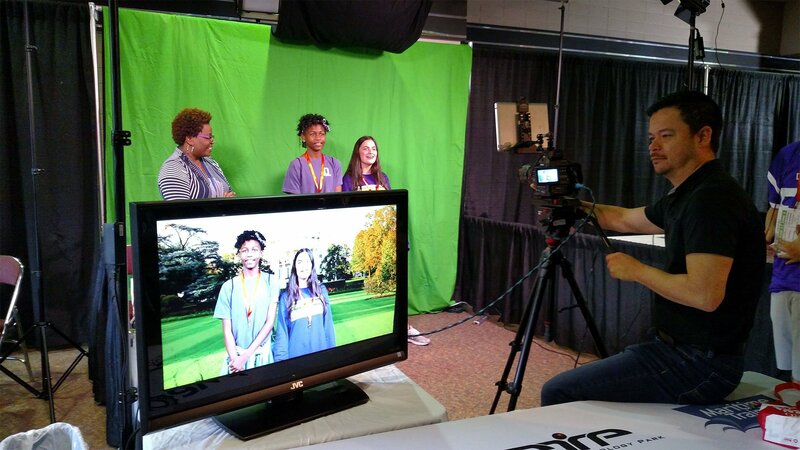 In Tuscaloosa, West AlabamaWorks held its annual “Worlds of Work” career expo on Oct. 13 and 14 for students from schools in nine West Alabama counties. About 4,000 eighth-graders were expected to participate. In addition, Worlds of Work is also open to high-school students, and West AlabamaWorks expected as many as 2,000 high-schoolers this year. Held at Shelton State Community College’s Martin Campus, the expo featured nine career clusters (industries). As with Worlds of Opportunity, Worlds of Work’s hands-on exhibits were presented by employers in the region. More than 100 companies participated. Read news coverage of the Worlds of Work. There’s more great news from our Regional Workforce Councils. All seven Regional Workforce Councils have been reconstituted with new members. Plus, all seven have now hired at least one full-time executive director. Recall that a key and essential element of unifying Alabama’s workforce system is reorganizing 10 regional councils into seven. That, of course, requires tremendous coordination and teamwork. We are extremely thankful for the hard work and dedication of the local leadership. In addition to hiring new executive directors and selecting council members, each Regional Workforce Council will incorporate the new brand being developed for the state workforce system. Each Regional Council will also have its own website, which will better enable to the council to meet the specific needs of employers and job seekers in their regions. While on the topic of reorganization, the Alabama Department of Commerce, the Alabama Department of Labor and several other partners, including George Clark, state WIOA Board Chairman, are moving quickly to restructure the current three Regional Workforce Boards into seven regional boards. Thanks to Clark, Labor Secretary Fitzgerald Washington and other leaders for their commitment to and help on this important task. 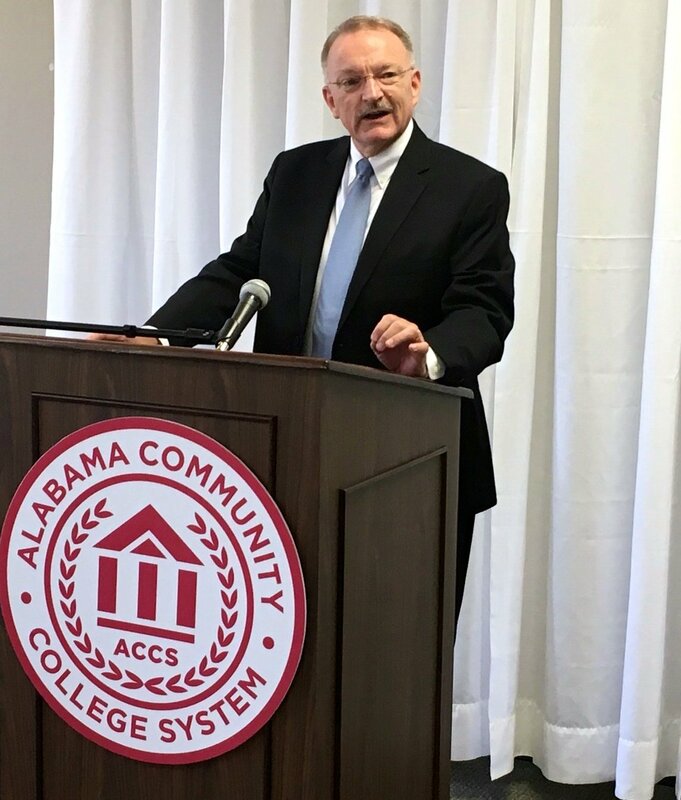 The Alabama Community College System made a big announcement earlier this month: a new head of workforce development. 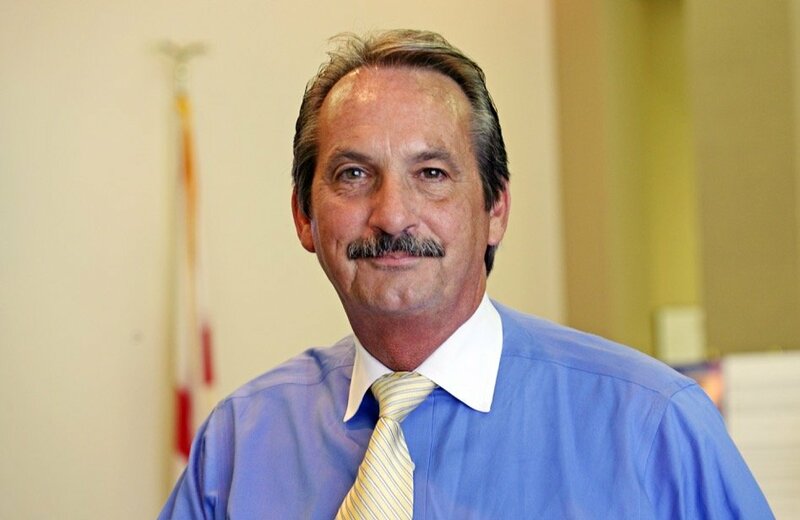 The ACCS board hired Jeff Lynn as senior executive director for workforce. In that role, Lynn will be responsible for all things workforce related within the two-year college system. Lynn, a graduate of Auburn University, returns to Alabama from Louisiana, where he headed that state’s workforce development program and was founding director of the Louisiana Economic Development FastStart program, which has been ranked the nation’s best economic development program. We are pleased to welcome Lynn back to Alabama and to Alabama’s workforce system’s team. To learn more about Lynn, please read this article in the Opelika-Auburn News. One of the great challenges for workforce development and economic development leaders is bringing jobs to and employing residents in Alabama’s Black Belt region. Counties in the Black Belt consistently have the highest unemployment rates in the state. We want to recognize and applaud efforts to link employers and job seekers in the region. Earlier this month, the West Alabama Works mobile workforce unit went to Greensboro to help link rural West Alabama residents to auto supplier jobs as well as connect job seekers to free job training. West Alabama Works partnered with Shelton State Community College and regional businesses and industry. Read news coverage more about the effort. Southwest Alabama retains federal designation as “Manufacturing Community” (AL.com). Southern Union Community College and local industry form apprenticeship program (Opelika-Auburn News). Shelton State offers training to fill high demand for skilled workers in carpentry field (ABC 33/40). Alabama receives $1.1 million grant to improve services for dislocated workers (AL.com).